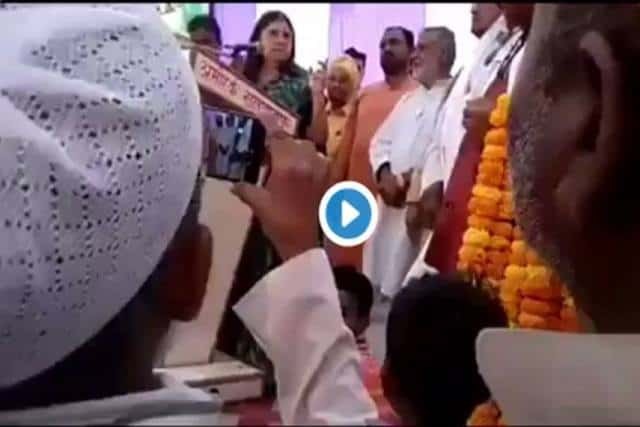 Union Minister Maneka Gandhi on Thursday drew criticism from various quarters after a video of hers showed her telling Muslim voters in Sultanpur Lok Sabha seat to vote for her or else they will not get their work done when BJP comes to power. She is seen in the video saying that her win is certain “with or without” the support of the Muslims and the community should realise it. Previous Post Previous Post WATCH – Who Will Win Muzaffarnagar?